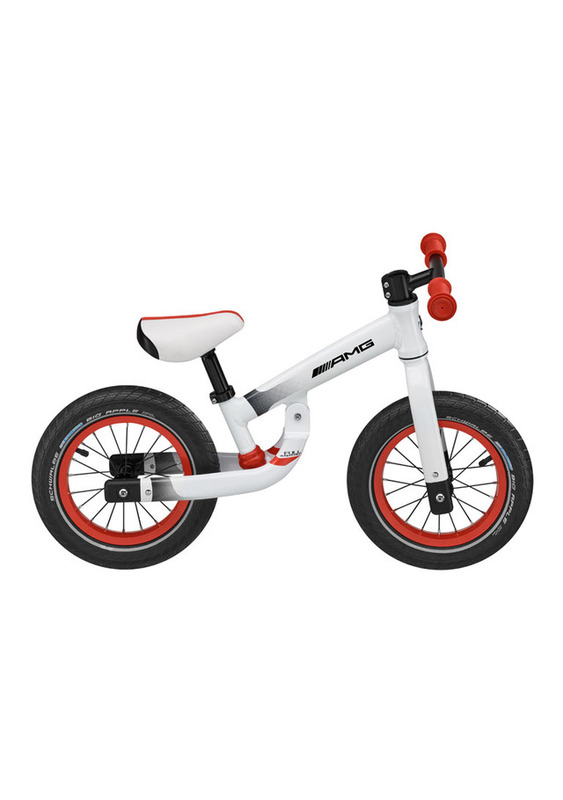 Perfect for first attempts at mobility, this AMG balance bike will delight your little ones. •Made for ages 3+ and approximate height of 33"+ •Suspension and safety grips •12-inch wheels •Made of aluminum •AMG logo on frame •Available colors: white •Size: Saddle height adjusts from 16.15" to 18.5"
We are an Authorized Mercedes Benz Dealer, with some of the Lowest Prices Online for Mercedes Benz Genuine OEM Parts. We will ship parts anywhere in the Continental US. Call or email us Monday through Friday 8am-5pm, and one of our Experienced Parts Advisors will get back to you asap to assist you in finding the correct part for your car. 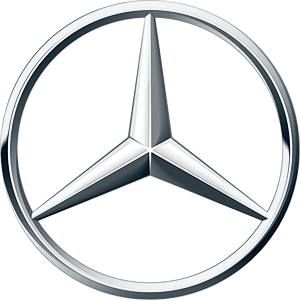 Our Parts Advisors use the Certified Mercedes Benz Parts Catalog to verify the Part# you order Fits your Vehicle when you supply the VIN#.